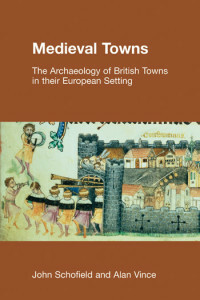 This volume aims to broaden the scope and scale of earlier characterizations of Ilchester’s historic past, since the publication of Volume 1 in 1975. Volume 2 presents a thematic approach which consists of a series of chapters that document each recorded episode of fieldwork since 1975 within a framework provided by four principal themes: Urban Defences, Town and Suburb, Cemeteries and The Hinterland. 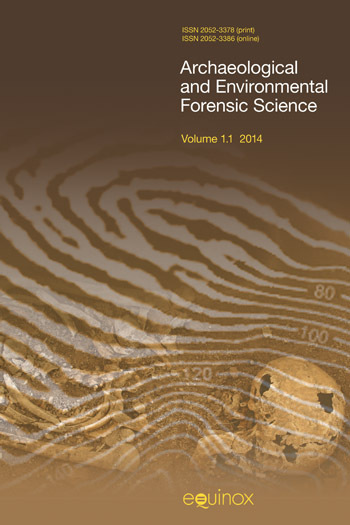 These are supplemented by a review of cultural and environmental evidence, mostly arising from these investigations and arranged as a series of topic chapters by various contributors.